This is the BOXR signature session. If you’re up for a contest, then this class is for you. 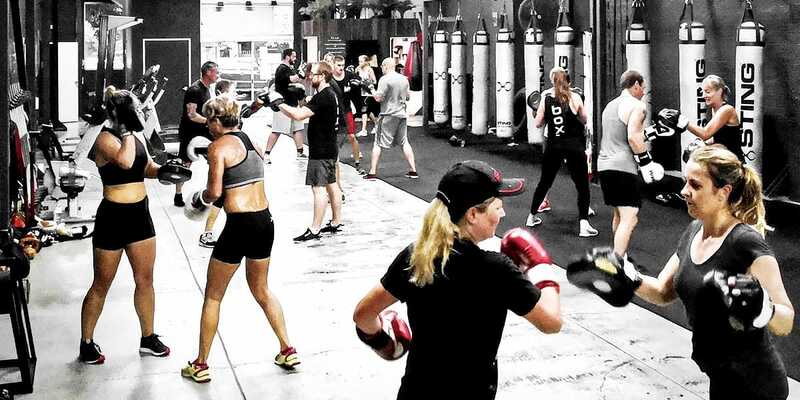 We combine padwork, heavy-bags and conditioning drills over one, two and three minute rounds. Learn basic boxing skills and develop your punching technique and footwork. Improve your core strength and agility with simple routines that mirror professional boxing drills. This is the ultimate hour of power to fast-track your fitness.